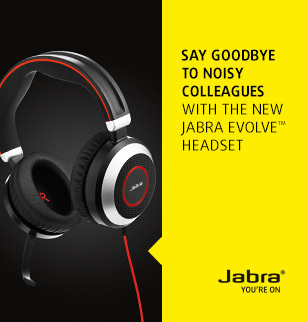 Jabra Noise-Cancelling Headsets how do they work? 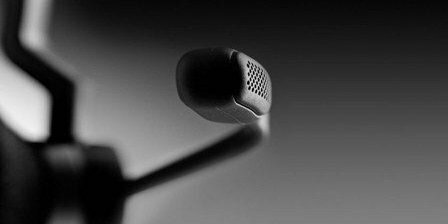 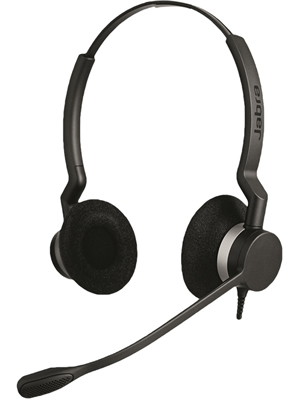 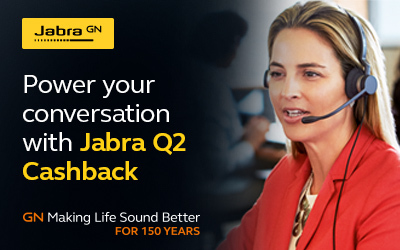 The Jabra Biz 2300 Series – Is it as good as Jabra make out it out to be? 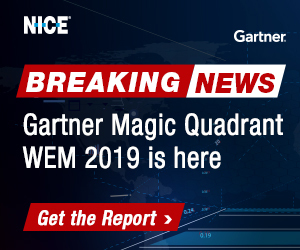 Meet Generation M – Your Future Employees! 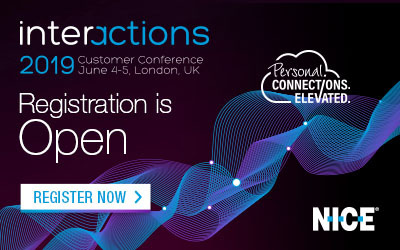 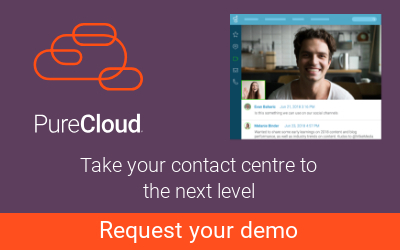 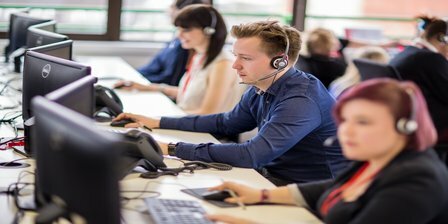 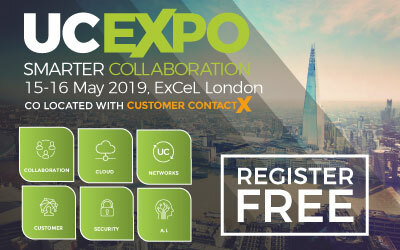 The contact centre of tomorrow will play an even greater strategic role in shaping brand perception and maintaining customer satisfaction….